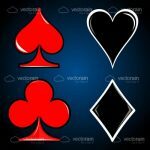 Cool vector icon set with the four card suits symbols. 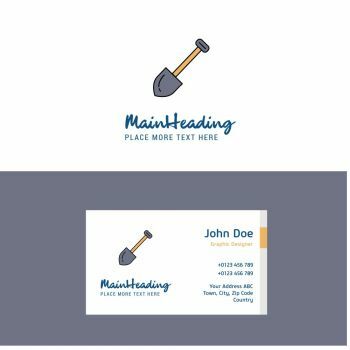 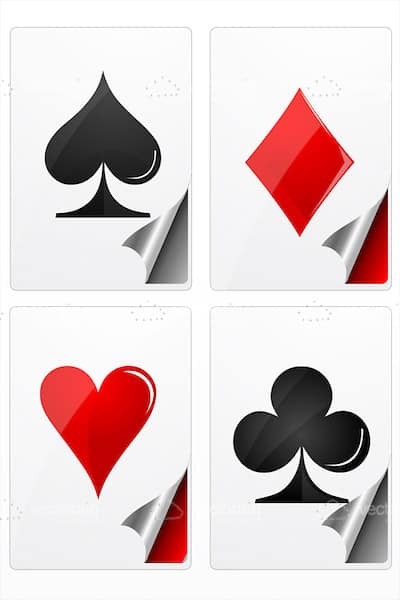 Each framed in a square-ish white block with folding effect on the lower corner, you have four icons each with a card suit symbol in them. 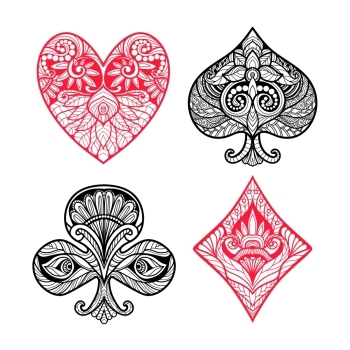 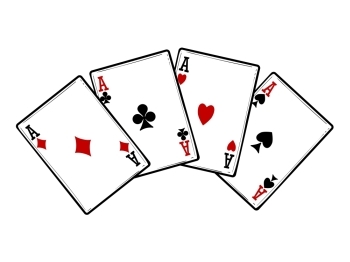 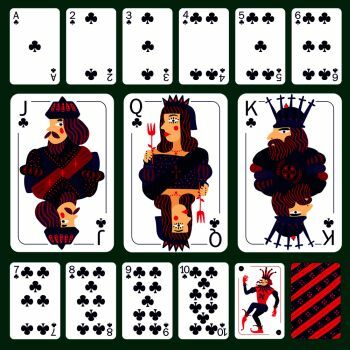 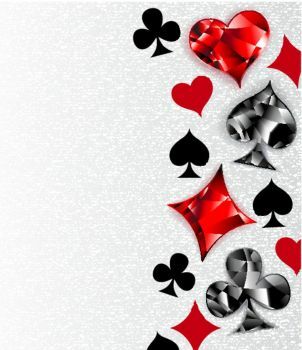 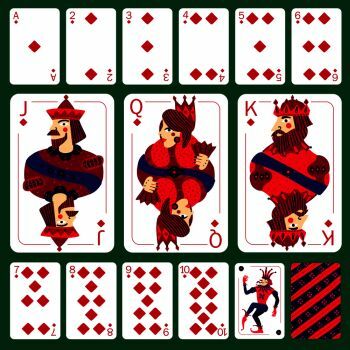 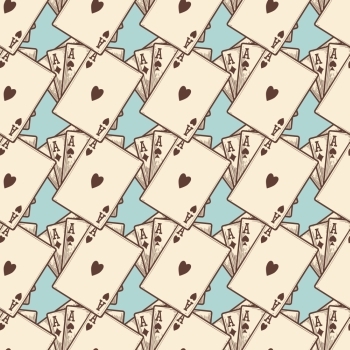 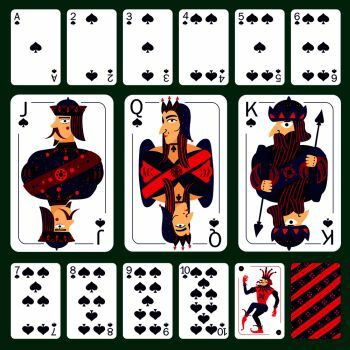 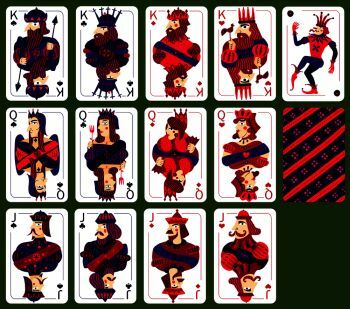 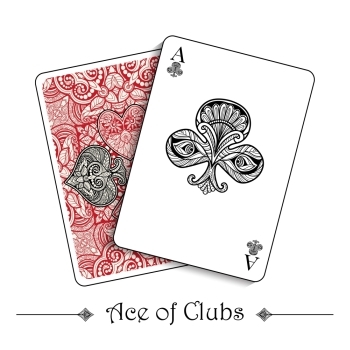 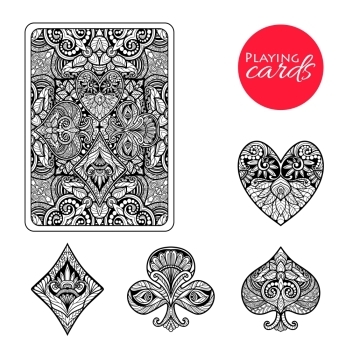 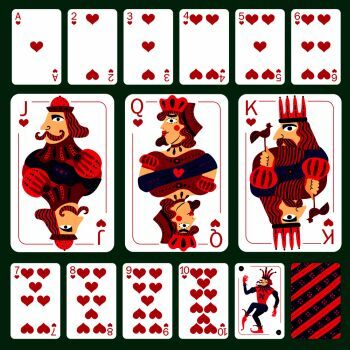 Spades, diamonds, hearts and clubs are all represented in its corresponding black or red colour. 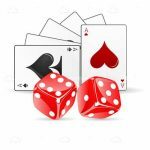 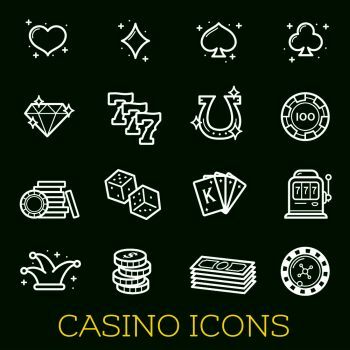 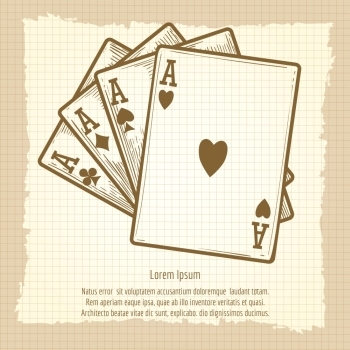 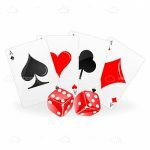 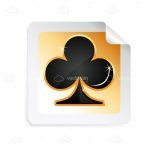 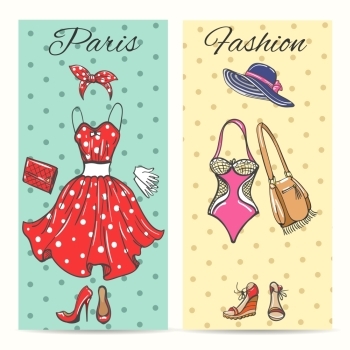 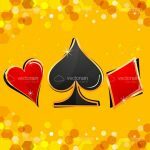 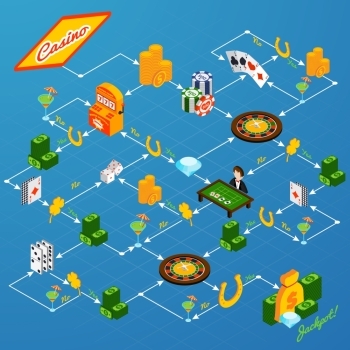 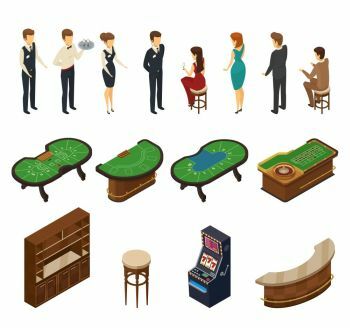 All with glossy effect, these icons are great for topics like casinos, gambling, betting, fortune, luck and more. 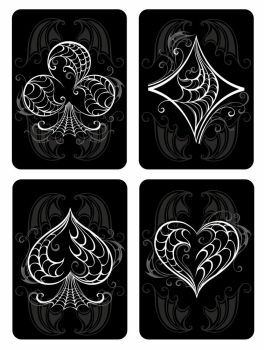 Get them for free in easy editable .EPS format only at VectorJunky! 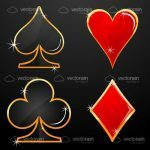 Find 447 more Card Suits Icon Set Premium Vectors for as low as $ 0,04 per download at VectorFresh.